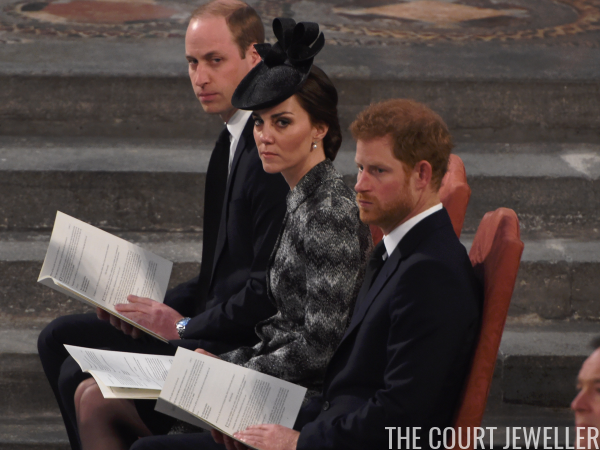 The Duke and Duchess of Cambridge and Prince Harry attended a Service of Hope at Westminster Abbey on Wednesday. The service was held in honor of those affected by the recent terror attack in Westminster. 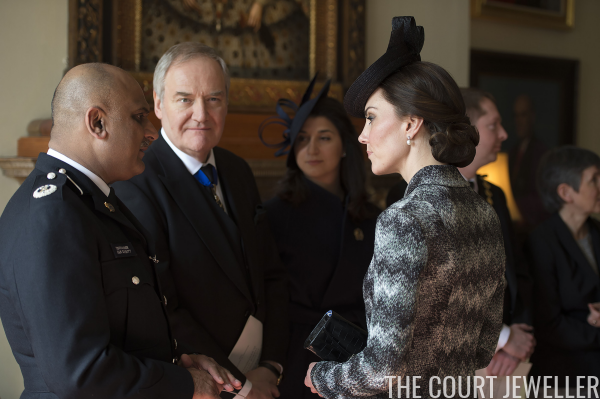 Kate wore a pair of simple, appropriate diamond and pearl earrings that are on loan to her from the Queen. 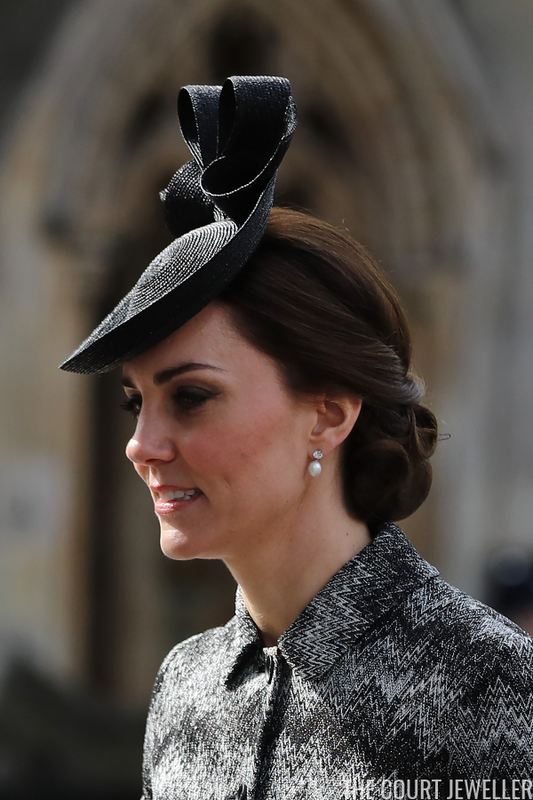 William, Kate, and Harry participated in a wreath-laying ceremony outside the Abbey before the service. They also had a chance to speak with other members of the congregation, which included survivors, bereaved family members, and members of the emergency services.